Beautiful Turnkey Junior Suite with garden View. 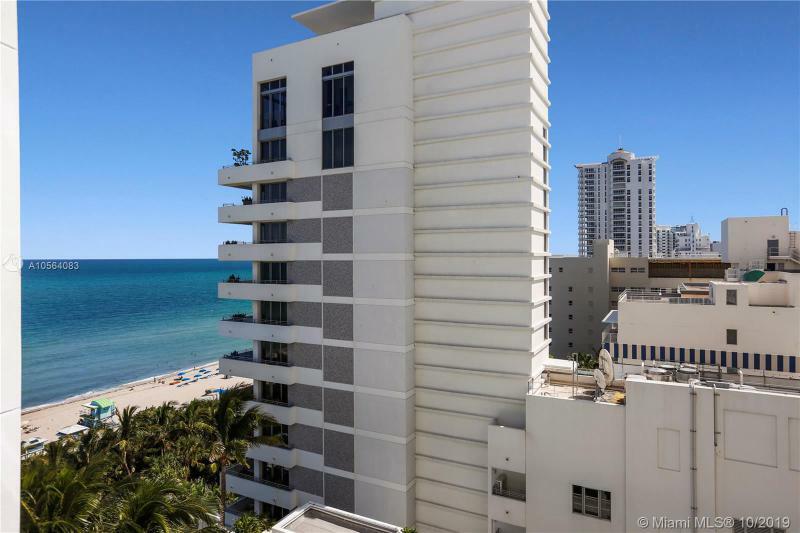 Located at The Fontainebleau Sorrento Tower. 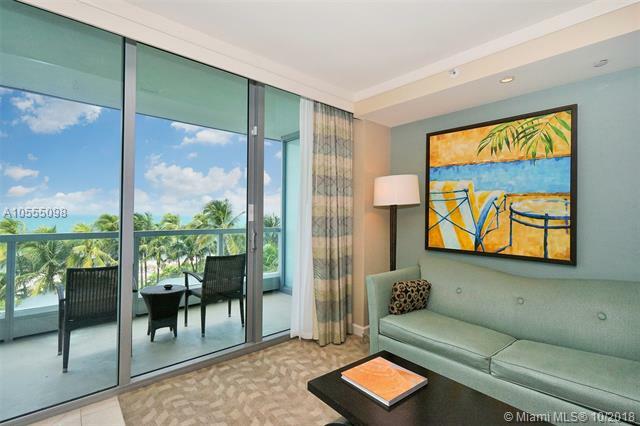 Enjoy full service, vacation furnished unit with king size bed; queen sofa sleeper. Enroll in hotel program and receive immediate income. Luxury at its best. Many restaurants, spa, beach, pool and much more. Maintenance includes: A/C, local calls, electricity, valet & daily breakfast in owners lounge. Lowest unit in the building!! JR SUITE OVERLOOKING TO THE OCEAN. VACATION STYLE LIVING - KING SIZE BED,SOFA-BED , KITCHENNET,LARGE BALCONY . 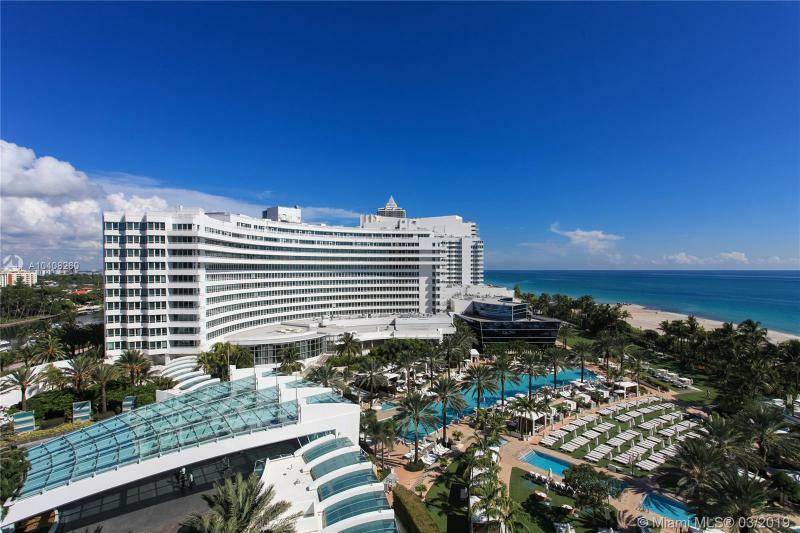 FIVE STAR SERVICE OF FONTAINEBLEAU HOTEL, LUXURY AMENITIES , POOLS, SPA,FITNESS CENTER, KIDS PLAY AREA, RESTAURANTS, NIGHT CLUB AND MUCH MORE. COMPLIMANTARY BREKFAST,AC,ELECTRICITY,PHONE,VALET PARKING-INCLUDED IN MONTHLY MAINTANANCE FEE. 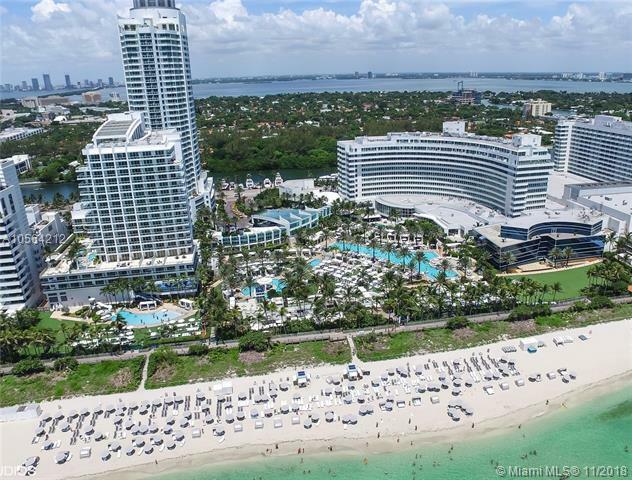 GREAT INVESTMENT OPPORTUNITY, UNIT CAN BE ENROLLED IN HOTEL RENTAL PROGRAM. 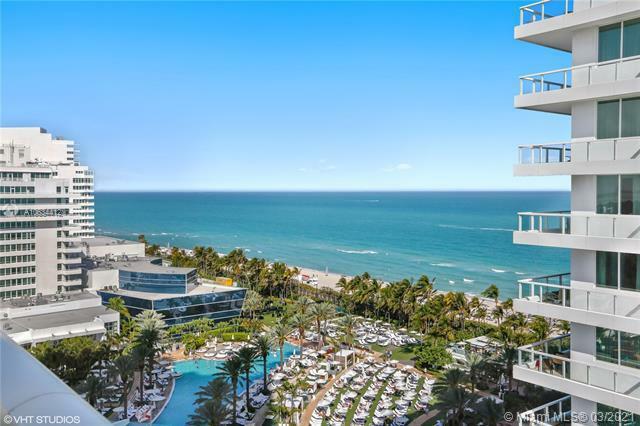 Spectacular Ocean, City, and Bay view unit located at the Iconic Fontainebleau hotel. 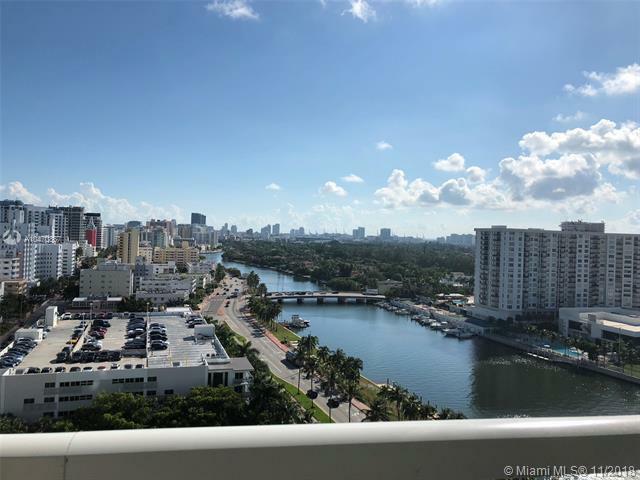 View includes intracoastal and ocean views. 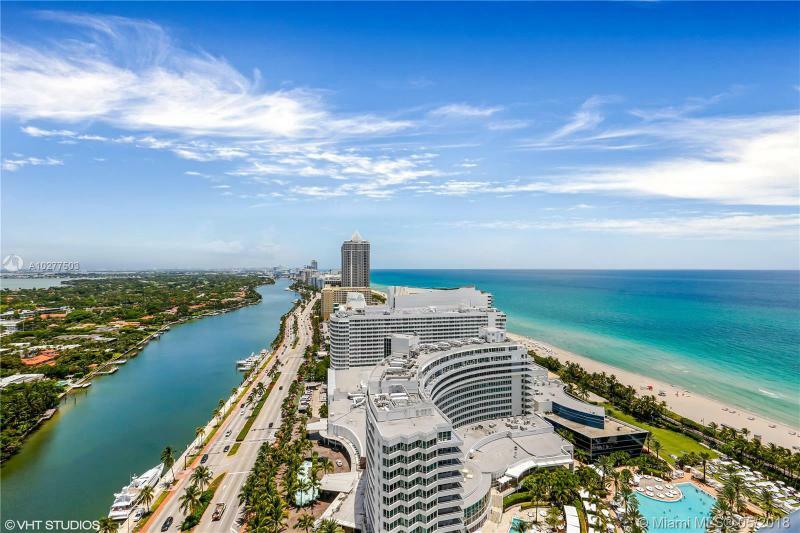 Panoramic view of the City of Miami. This unit can comfortably sleep up to 5 residents and or guests. It has a King size bed with sleeper sofa and 3 closets. 2 full bathrooms. Master bathroom has a jacuzzi. This is a home away from home with full service. 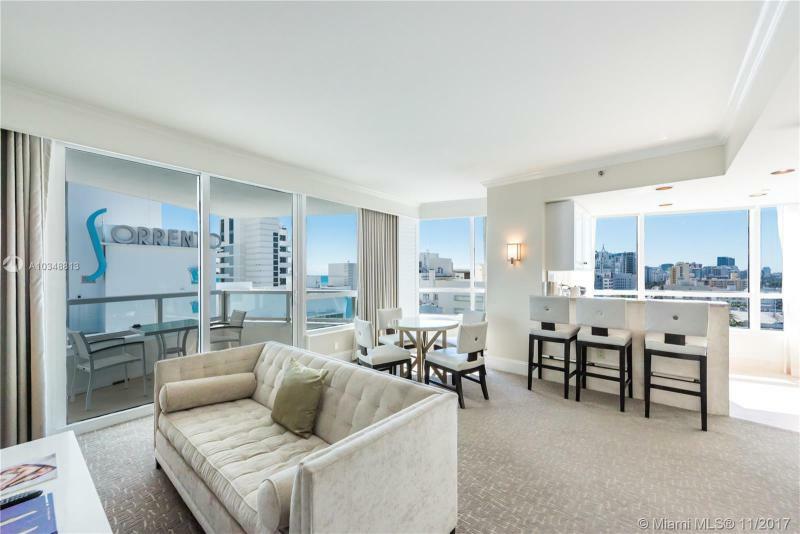 The condo can be placed into the lucrative and professionally managed rental program for additional revenue while youre away! Low monthly maintenance. Enjoy Liv Nightclub, award winning restaurants such as Hakkassan and Scarpetta. Also enjoy the 40,000 Lapis Spa. 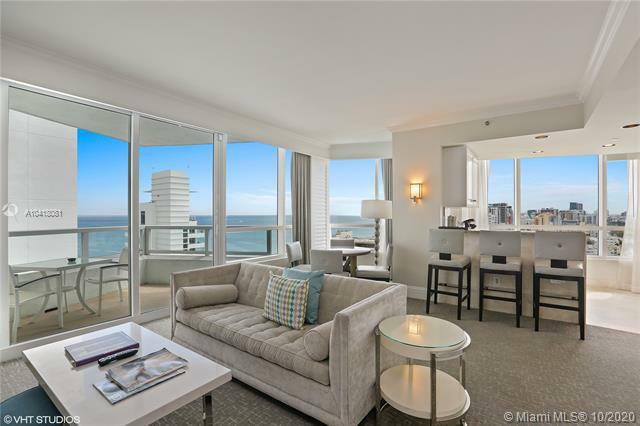 A rare opportunity to purchase four penthouse units located on the 19 th floor of the SorrentoBuilding in Fontainebleau III. 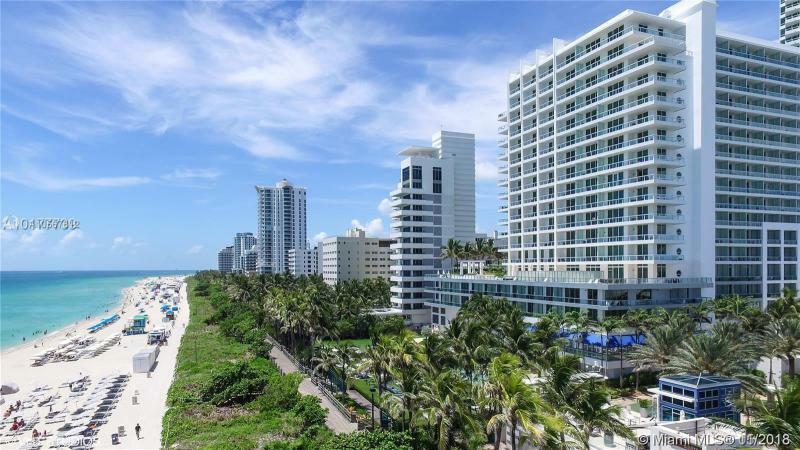 Occupying the entire ocean side of the building and measuringapproximately 3,300 square feet, these units offer breathtaking views and a total of fourbedrooms, four bathrooms, and two powder rooms. 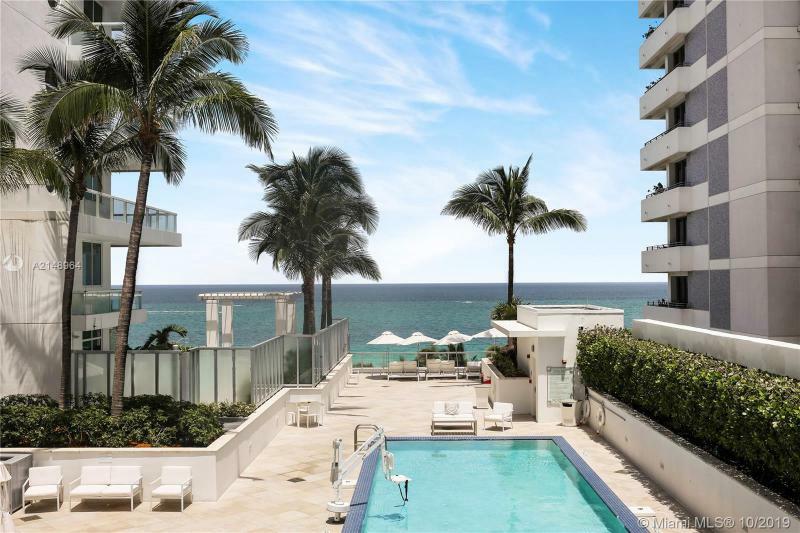 Be a part of the glamour of the past, theluxury of the present, and a new vision of tomorrow. 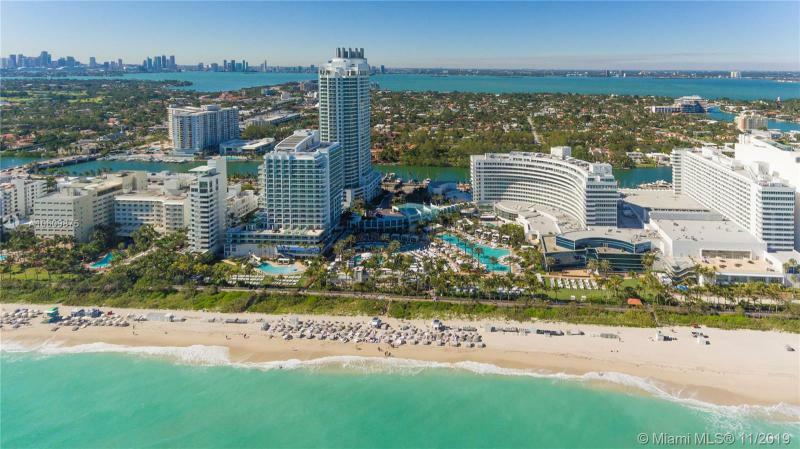 This masterpiece of world-renownedarchitect Morris Lapidus offers 24-hour services, 11 notable restaurants and nightclubs, andevery conceivable amenity. These units are being sold fully furnished and equipped with themost luxurious finishes.